Amazing roof top corner PH unit in Club Tower One. 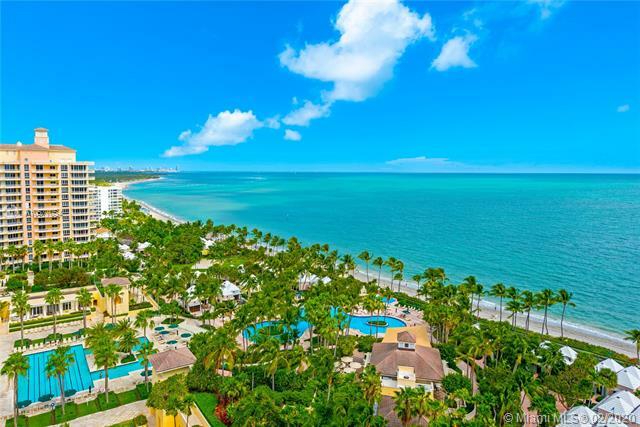 If you’ve made it this far, then you are probably seriously considering taking part in one of the most desirable real estate markets worldwide - South Florida. 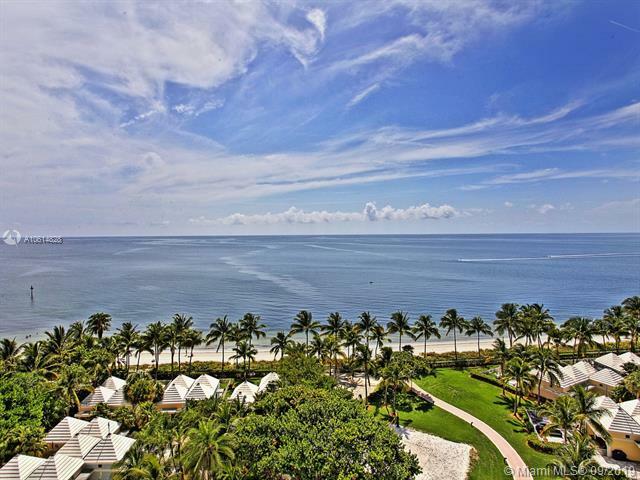 When people experience the sub-tropical splendor that Miami gently radiates every day, it’s almost impossible to escape unchanged. It’s because there is just an unexplainable positive feeling that reverberates here - one that must be experienced firsthand to truly understand it. 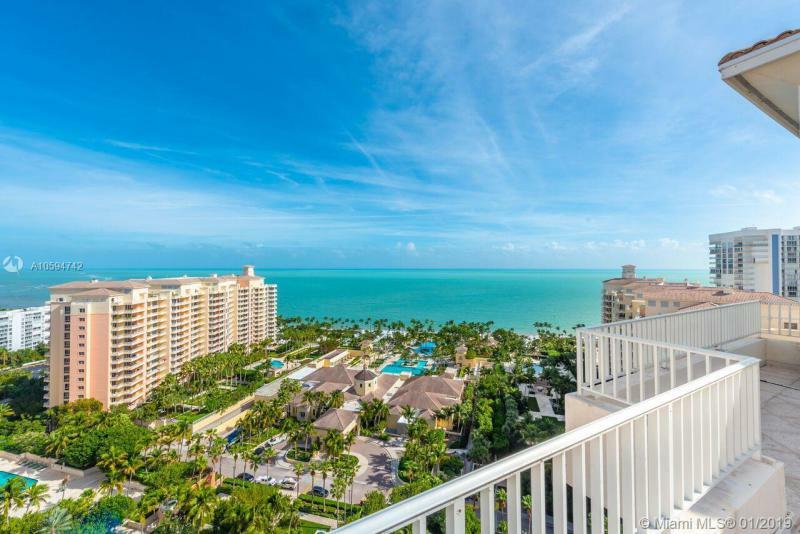 Whether you’re just visiting on vacation and decided Miami is where you want to be, or you’re looking to sell your prized property, we’ve got the market “know how” and experience to find your dream home, or make your current residence a “must have” for eager buyers. 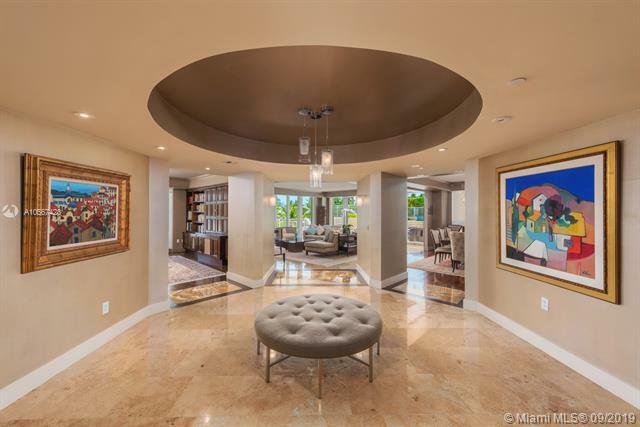 The greater Miami real estate market is dynamic and there is something for everyone - that’s why we’ve done our homework and specialize in some amazing neighborhoods to make sure we’ve got just the place for you! 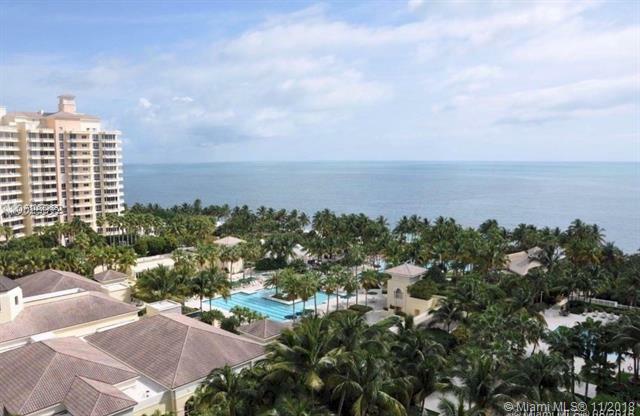 Our primary markets are beachfront Key Biscayne and Miami Beach, suburban Coral Gables cosmopolitan Brickell, family-oriented Doral, and tranquil Coconut Grove. 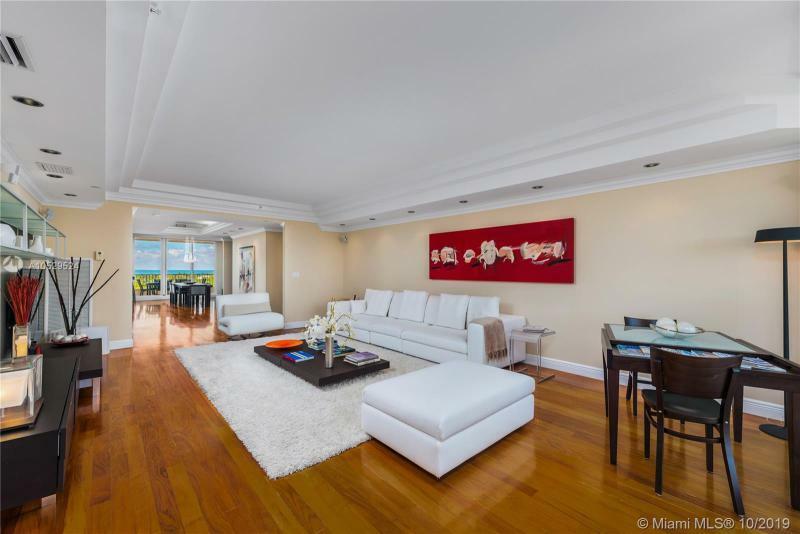 If you’re ready to take the next step and begin learning about all the amazing locations and properties Miami has to offer, then give us a ring, shoot us an email or come by the office and we’ll happily show you what South Florida is all about.